If you are loading up to head to the park for the bulk waste and brush drop off, the bulk waste dumpsters (2 only for the entire project) were filled early today. We headed over about 10:30 to drop off some stuff we were disposing of and were told they were no longer accepting anything but brush. Really? 2 dumpsters for bulk waste for a development that has 2500+ homes? Perhaps some thought should be given to spending a few of those assessment dollars we accumulate each year to pay for more dumpsters for an event that is held semi-annually and benefits ALL property owners. After all the board spends assessment dollars frequently for social activities…seems like this is a quality of life and benefit to all owners activity that should be better supported. 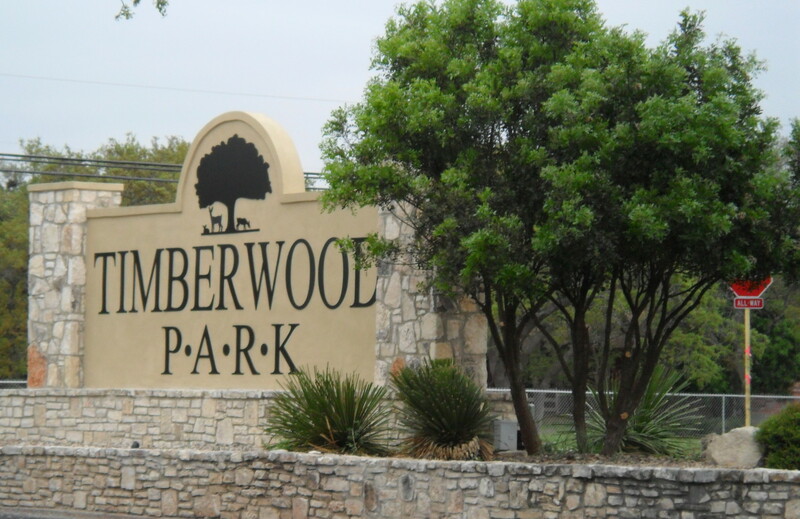 Want to get rid of the brush and vegetation you have removed from your property in Timberwood Park? Just a quick reminder that the Timberwood Brush and Bulk Waste Drop-off is being held this Saturday, October 25 from 9 a.m. to 1 p.m. in our park, The only driving gate into the park that will be open during this event is the Timberline gate to help streamline traffic. Double check your Spectrum e-mails for what items are acceptable and what are not. Be patient with the lines, there is always a good turnout for this event! TIMBERWOOD- HOA BOARD MTG TONIGHT! I know this is short notice, but a quick reminder that there is an association board meeting, the last one before the annual meeting, tonight, October 7, 2014 which begins at 6 pm (not the usual time) in our clubhouse at our park. Please attend and provide your feedback on projects, concerns, etc. for the board to have a more well rounded feel for what the property owners want done with their assessment dollars and in your neighborhood. It is also National Night Out tonight and the reason that the board meeting is early…..to accommodate National Night Out functions in the neighborhood. Hopefully you are aware of where there are any get togethers with neighbors via your block captains and our Neighborhood Watch.